Introducing the new Vintage Technology Background Vector! This new free vintage technology background vector is perfect for those old sci-fi projects, but it has so many more uses! 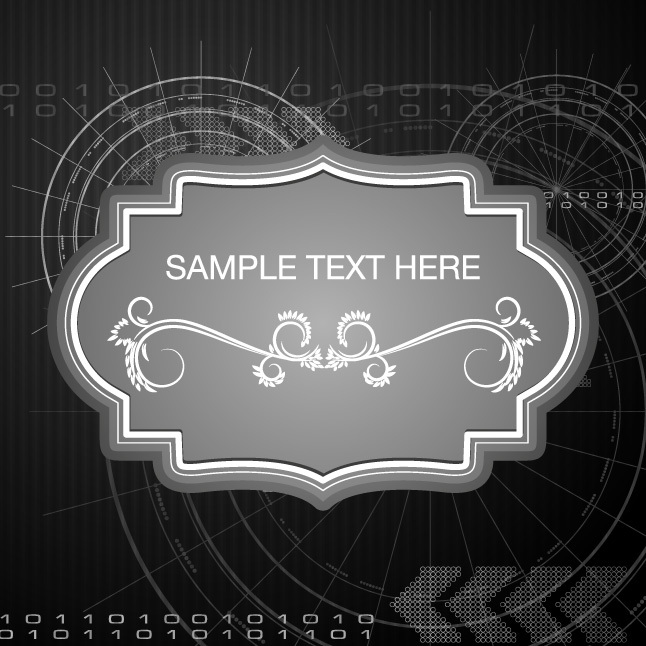 Just download this vintage technology background and start using it in your designs! Under Creative Commons License.